Comfort 12 Deluxe Dual of the Dolce Vita line is inspired to the excellence of Made in Italy and Italian lifestyle. The combination of materials like Memoform, Elioform and Eliosoft, along with the refined cover in Viscose and the innovative Outlast® fabric, provide a soft support at 30 cm of height. The Dual Core technology ensures the perfect comfort for couples with different comfort preferences. The temperature-regulating Outlast® fabric that forms the cover creates a perfect microclimate during the night, wile the viscose makes it soft to the touch. 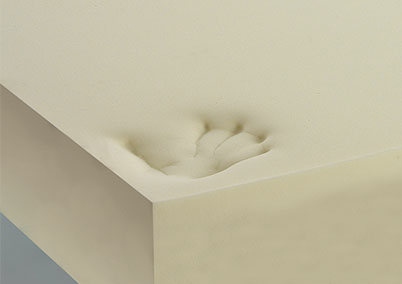 The mattress cover can be completely removed and easily washable. The Memoform padding adapts perfectly to the body’s shape, giving a pleasant feeling of lightness and relaxation. 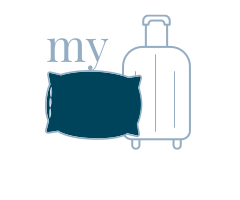 The padding in Super Soft fiber gives a feeling of extreme well-being, improving the level of comfort you perceive while sleeping.  The Dual Core technology makes it possible to receive a different degree of comfort simply by flipping the cores of the mattress.  The layer in Memoform (5 cm) and Elioform (3 cm) for a “Soft” comfort provides a pleasant sensation of sheer comfort, cozy while firm at the same time. 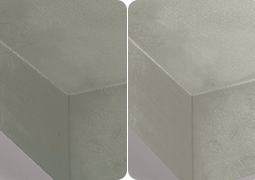 The layer in Eliosoft provides a "Medium Soft" comfort. The layer in Eliosoft (19 cm) provides ideal support to your spine and will keep your back in the right position. 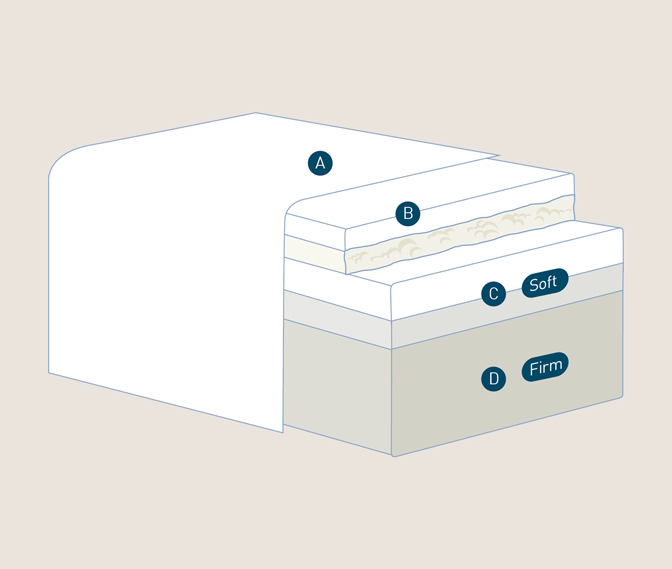 Thanks to its high-density micro-cellular structure, the mattress provides a soft comfort that combines elasticity and breathability. 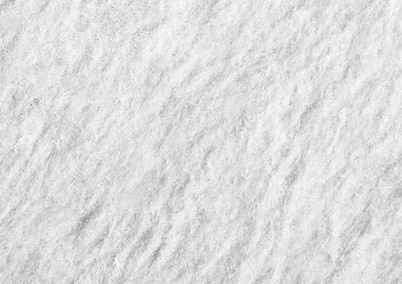 Derived from cellulose, viscose is a soft high-tech fiber with a silky texture, very pleasant to the touch. 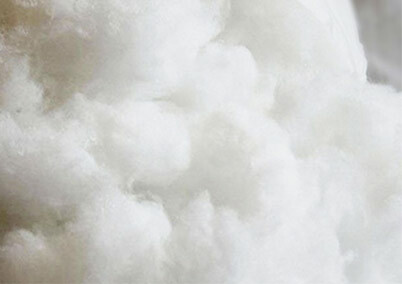 It has an excellent ability to dissipate moisture, encouraging the perspiration of mattresses and pillows. 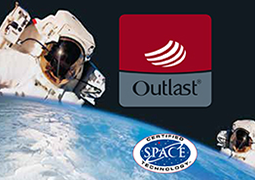 OUTLAST® is a thermoregulatory fabric that were originally applied to the astronauts' space suits. The technology enclosed inside employs phase change materials. That is, inside there are millions of spheres made with a special wax that melts at a temperature of 36 degrees. As soon as the body temperature starts to grow, the technology goes into action, absorbing the excess heat. When the temperature starts to fall, the balls inside the material start to consolidate and releases the accumulated heat. Thus the ideal temperature remains constant and increases the regularity of your sleep. The mattresses of the Dolce Vita collection have been manufactured to feature the innovative Dual Core technology developed by Magniflex so that you can share the mattress with your partner without having to compromise comfort. 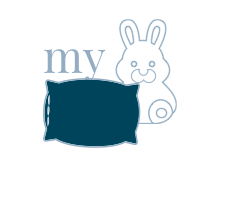 Thanks to this technology, the core, which is made up of layers of materials offering different types of comfort, in the queen size version consists of two separate parts that can be flipped over and thus offer two different kinds of support.